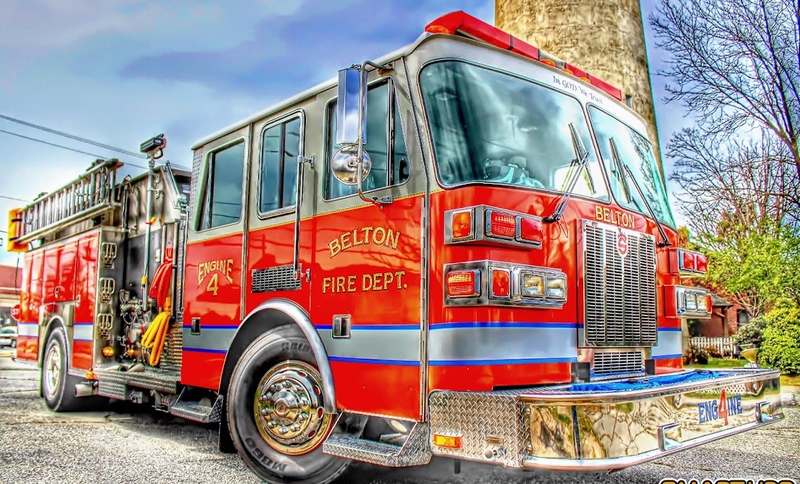 The Belton Fire Department conducts training sessions every 2nd and 4th Monday of each month. 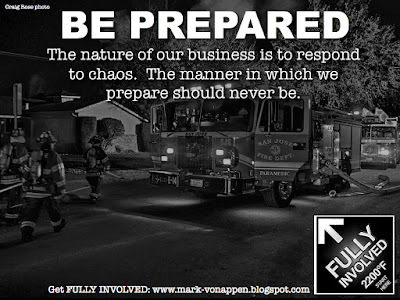 Typically there is a balance of classroom instruction followed by practical skills sessions. 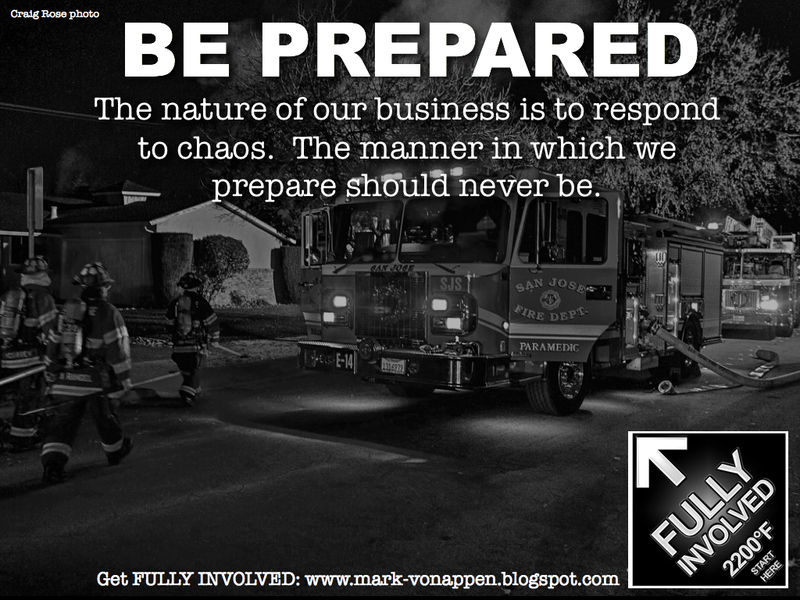 Our members receive training in all areas of the fire service in order to be better prepared for each response. You will need to set up a username and password to access online courses.